Market your business effectively with high-quality signs and installation services. 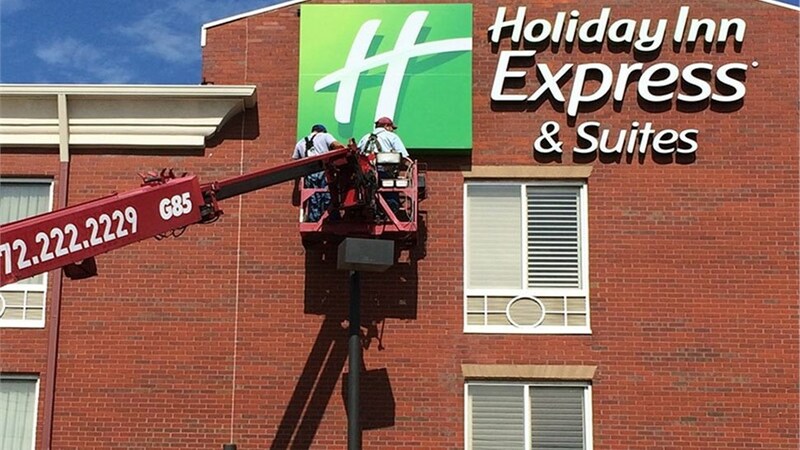 Effective signage can be a powerful marketing tool and have a major impact on the success of your business, but only when crafted from the highest-quality materials and installed by experienced technicians. 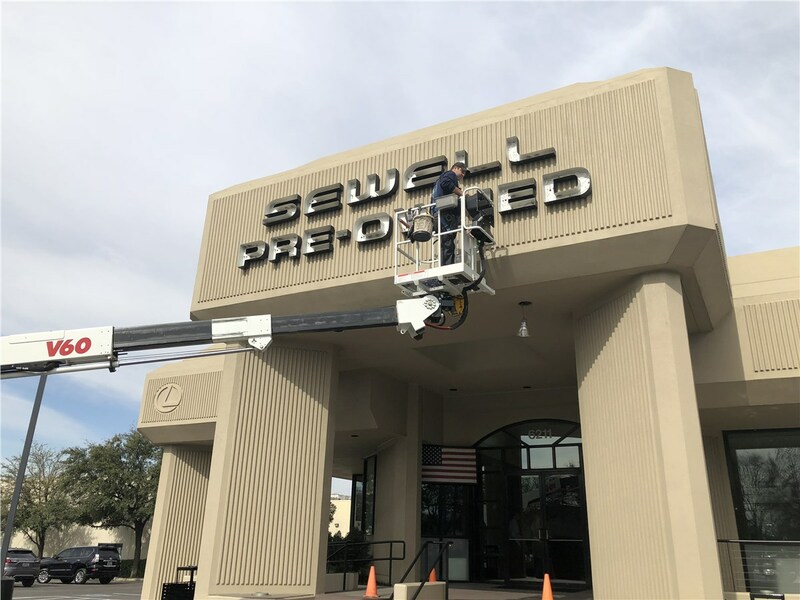 At Texas Electrical, we offer the premium products and expert sign installation services you need to help you grow your Dallas-based business. With more than 25 years of industry experience, highly trained professionals, and an unmatched dedication to exceeding the expectations of customers, it’s no surprise Texas Electrical is the go-to commercial electrician for countless Texas companies. Let us help you increase your customer base and create a more visible, cohesive image for your brand with our custom sign installation. 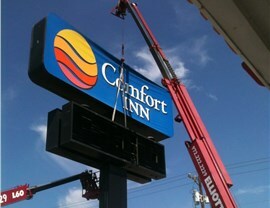 As a leading Dallas sign company, we offer start-to-finish services for all of your signage needs. 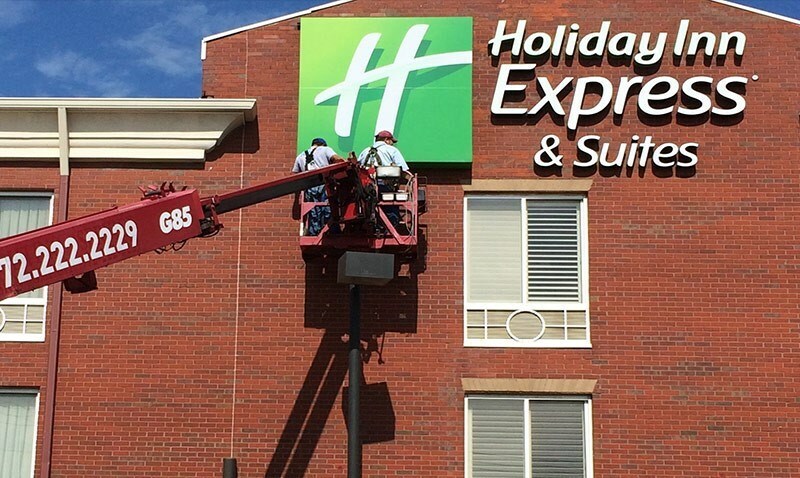 We can help you with everything from logo design and budget planning through sign installation and routine maintenance, ensuring your entire experience is hassle-free. 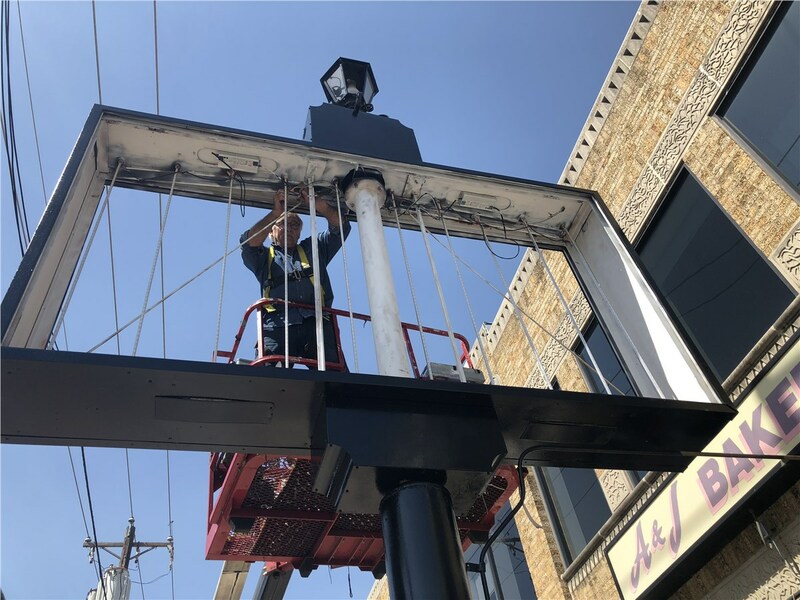 Should you ever find yourself in need of repair services for your billboards or neon signs, we can handle that, too, with 24-hour emergency support that guarantees service when you need it. 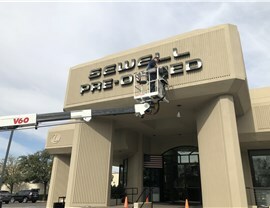 Supervised Service: With a Master Sign Electrician supervising every project, you can be sure you’re receiving quality service for long-lasting performance and beauty from your business signs. Minimal Downtime: Downtime affects your bottom line, so we always do our best to minimize it. With quick response times, 24-hour emergency services, and fully-stocked vehicles, we can deliver the services you need with little disruption to your business. Accredited Professionals: Our licensed, insured, and certified technicians are carefully screened and extensively trained to deliver high-quality results. We’re also LEED-accredited, OSHA-certified, and Daktronics-certified. 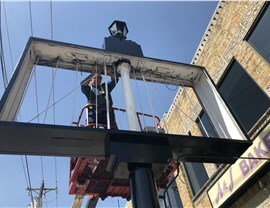 Attention to Detail: From custom neon signs to LED billboard displays with full video, nobody offers the level of care and attention that Texas Electrical does. 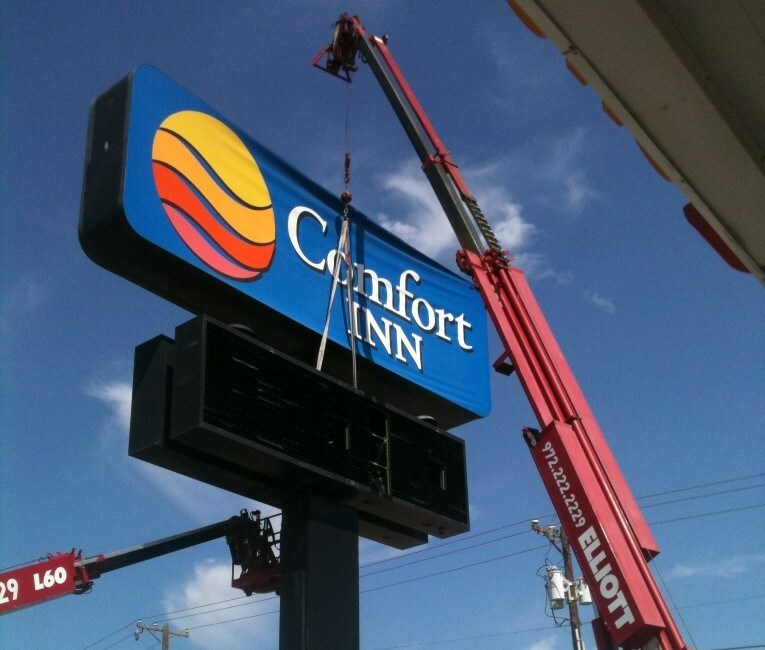 Distinguish your brand and convert customers with high-quality custom signs from the experts at Texas Electrical. Give us a call today to discuss your project requirements and design ideas with one of our friendly, knowledgeable representatives, or complete our online quote form to request your no-cost, no-obligation project estimate.